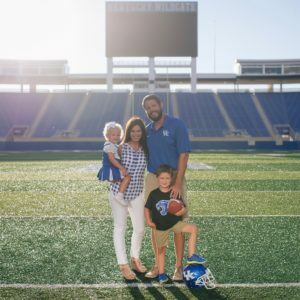 The Swings for Soldiers Classic is hosted by NFL veteran TE Jacob Tamme and his wife Allison. Each year, they are joined by friends, family, and many volunteers to help produce an amazing event that benefits a great organization – Homes For Our Troops. 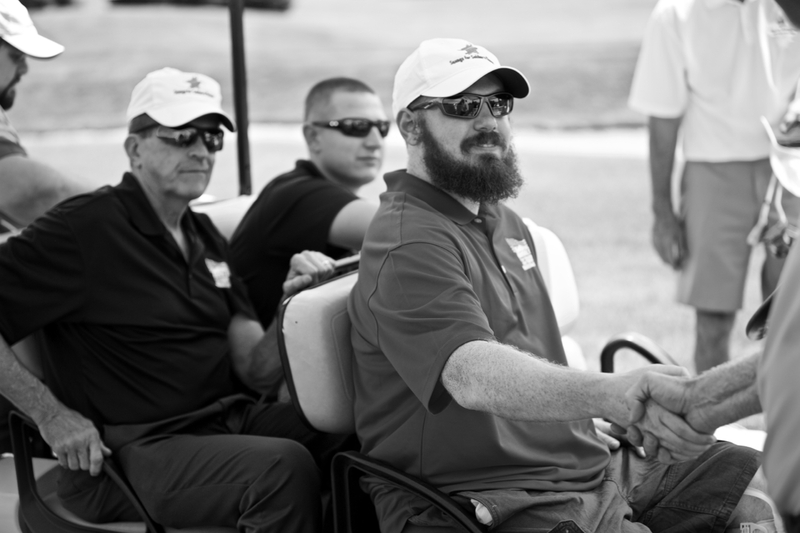 Join Jacob, NFL players, PGA Golfers, former UK Greats, and several local celebrities for a great day of golf and raising money for our wounded American heroes.